Villa Barolo now offers a complete catering menu for all of your party needs. great taste of Villa Barolo to you. All prices listed reflect cost per tray, unless otherwise noted. $40 per tray, unless otherwise noted. Pasta trays serve 6 people each. $48 per tray. Pasta serves 6 people each. $52 per tray. Pasta trays serve 6 people each. $75 per tray. Pasta trays serve 6 people each. $60 per tray. Chicken Dinner trays serve 6 people each. $65 per tray. Chicken Dinner trays serve 6 people each. Fish trays serve 6 people. The prices are per tray. Veal trays serve 6 people. The prices are per tray. We offer a wide range of fresh whole fish, including Dover Sole, Striped Bass, Bronzino, and Langostinos. 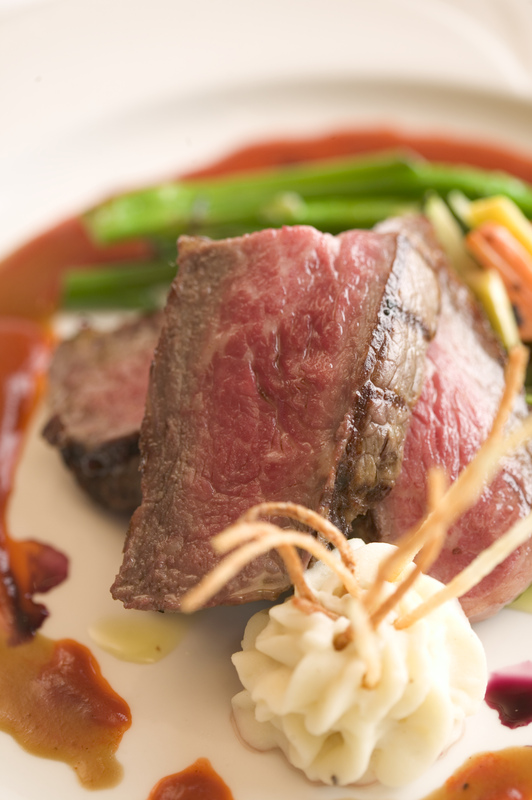 Our Selection of Organic Game Meats include Wild Boar Chops, Tenderloin of Kangaroo, Filet of Ostrich and Muscovy Duck. Chef Lo specially prepares Daily Menu Additions that are also available for your catering needs. Please speak to Chef Lo for more details. Trays are priced at current market price. Please speak to Chef Lo for more details. Each Side Dish tray serves 6 people.